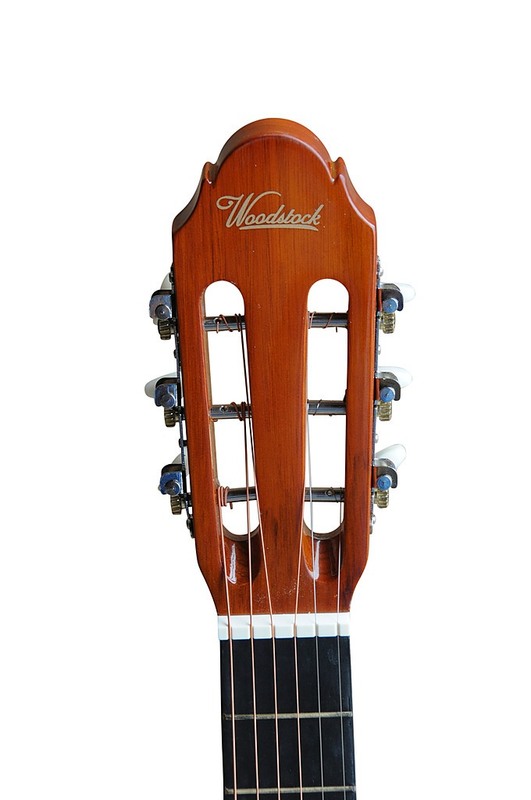 Classically designed with a clear gloss finish, this striking WOODSTOCK musical instrument offers terrific sound quality for a fraction of the price of models found in music stores. 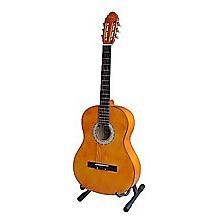 The WOODSTOCK guitar is one of the most popular and versatile instruments. 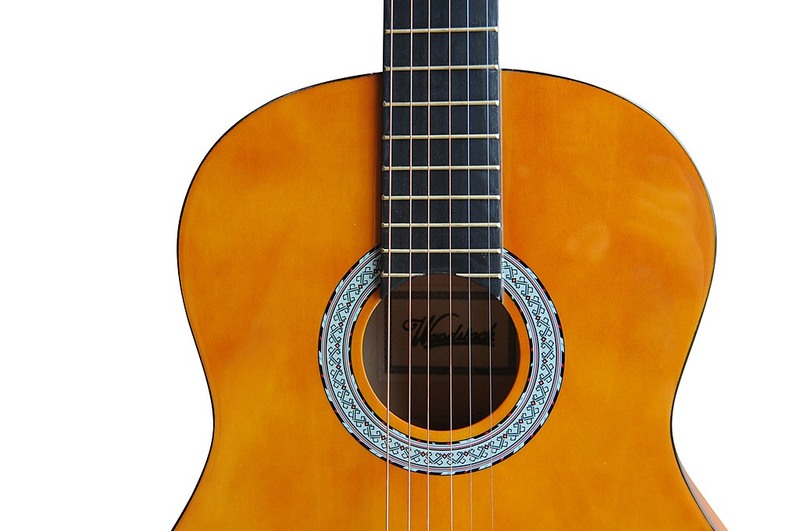 Learn classical, rock, the blues and more on this amazing guitar! 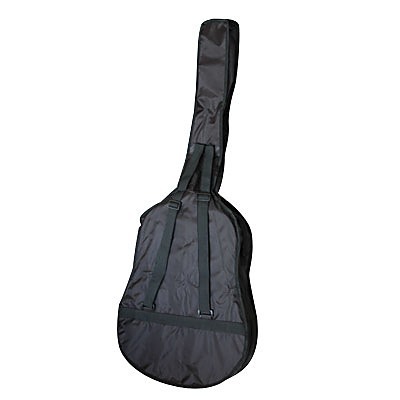 As an added bonus, we're also throwing in a portable guitar soft case with a front zip pocket for your guitar strap, tuner and spare strings that are also included in this offer! Start jamming with legends or create your own music with this fantastic instrument! * Note: Shoulder strap design / embroiddery / colours may differ from that shown in this listing.